Since 2011, I am in charge of the project (3D reconstruction, data model and software development). 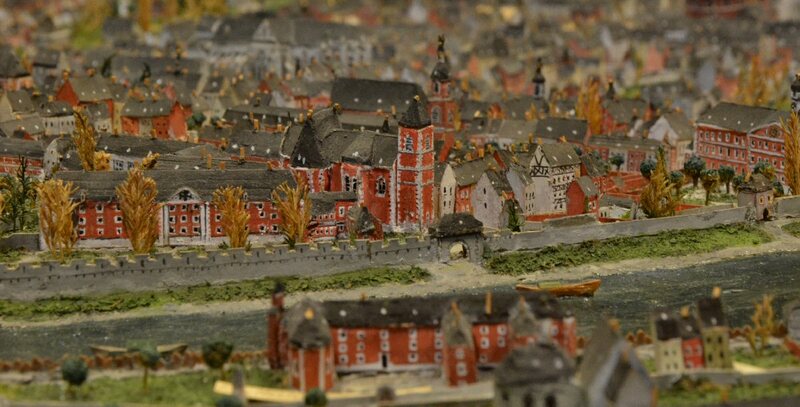 Virtual Leodium is an interdisciplinary project aiming to develop an archaeological information system based on a scale model representing the city of Liege around 1730. 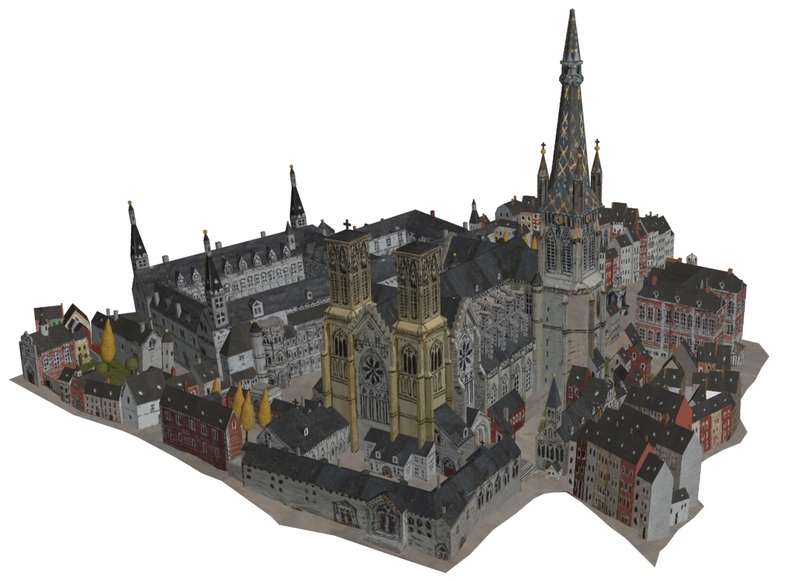 In 2009, the Virtual Leodium project was launched promoting access to a larger public and assuring the conservation of the scale model. 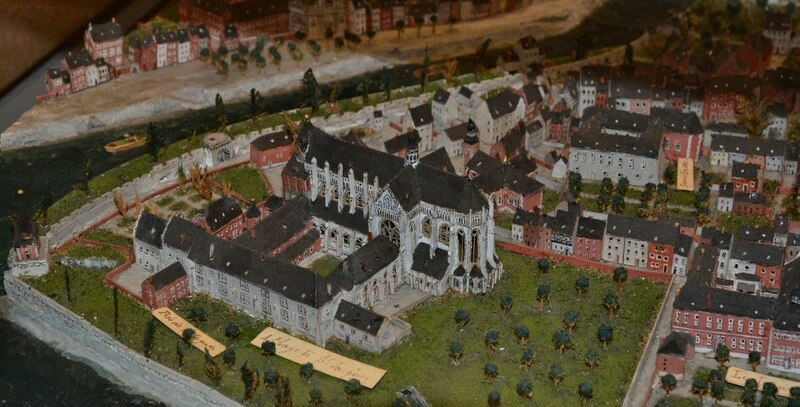 The acquisition of the scale model by the technology of 3D laser scanning was the starting point of this interdisciplinary project gathering skills in geomatics, archaeology and physics. 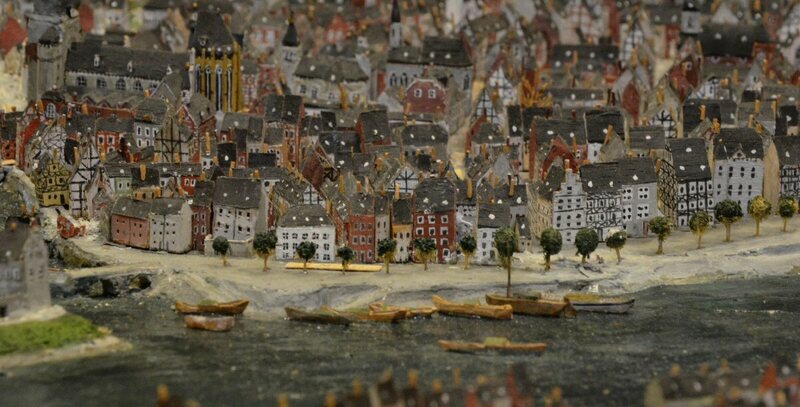 The main goal of this project is to develop an urban archaeological information system. 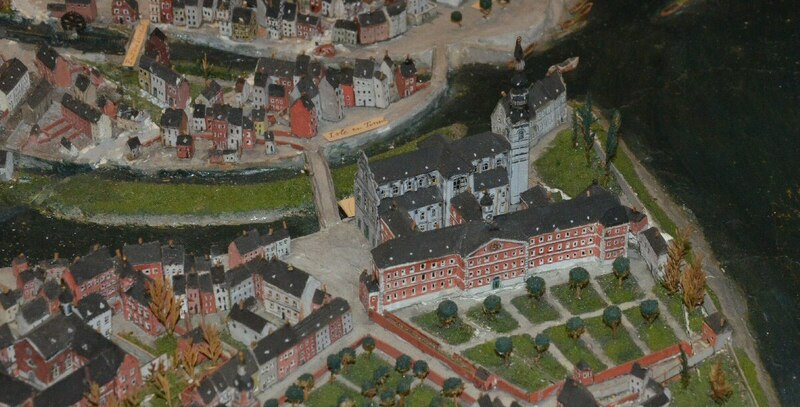 The Virtual Leodium project is done in collaboration with the Artistic Collections of the University of Liege and the Cultural Heritage Centre of the University of Liege libraries network, respectively the owner and curator of the Gustave Ruhl scale model. 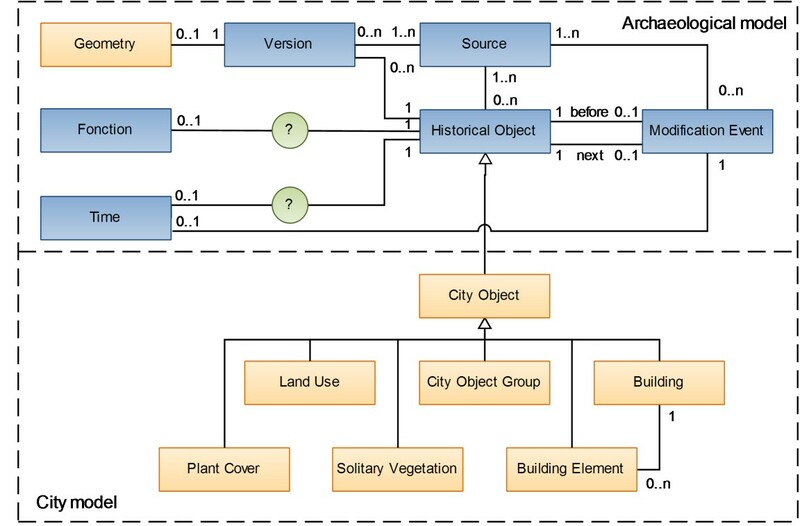 Virtual Leodium information UML model. 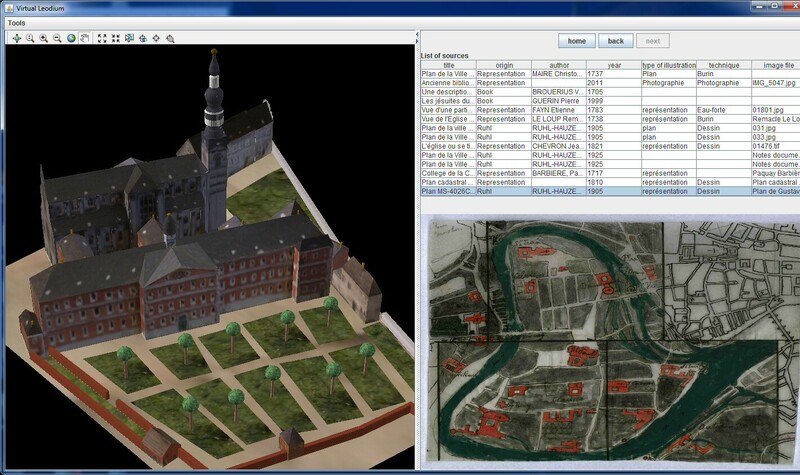 Snapshot of the current version of the Virtual Leodium software prototype. Presentation of the project (in French).